Online gambling tips are great for both, new and seasoned gamblers to improve their online gaming experience. 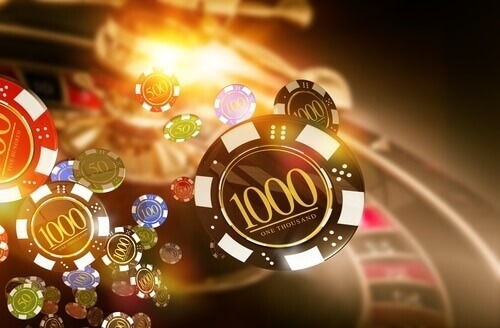 Therefore, Top Online Casinos has compiled some of the most important pointers for South African gamblers. This is one of the most important online gambling tips which should never be overlooked. By playing at a rogue or blacklisted site, you are putting yourself at risk of cyber threats. Ensure that your preferred site belongs to a regulatory body such as eCOGRA. Legally certified casinos and sportsbooks should comply with industry standards, including taking the necessary measures to protect gamblers. So, it is best to play at operators that operate legally. Top rated online casinos and sportsbooks usually have the spotlight on them, so that makes it easier for players to stay up to date. Whereas, gambling sites with little to no reviews and news updates can do a lot under the radar which might not be favourable for their players. For this reason, it is better to play at a site with a presence which allows you to stay in the loop. Many gamblers in South Africa only base their casino of choice on the type and size of bonuses they can receive. But this is not always the best decision to make. Wagering requirements outline all the terms and conditions which apply to a bonus offer. So, by understanding these requirements, gamblers can make better choices about bonuses. There are much more online gambling tips which can be useful to any gambler. Top Online Casinos provides tips on various aspects of gambling. Use the menus and search box to find the tips you need. To read the online slot tips, click here.